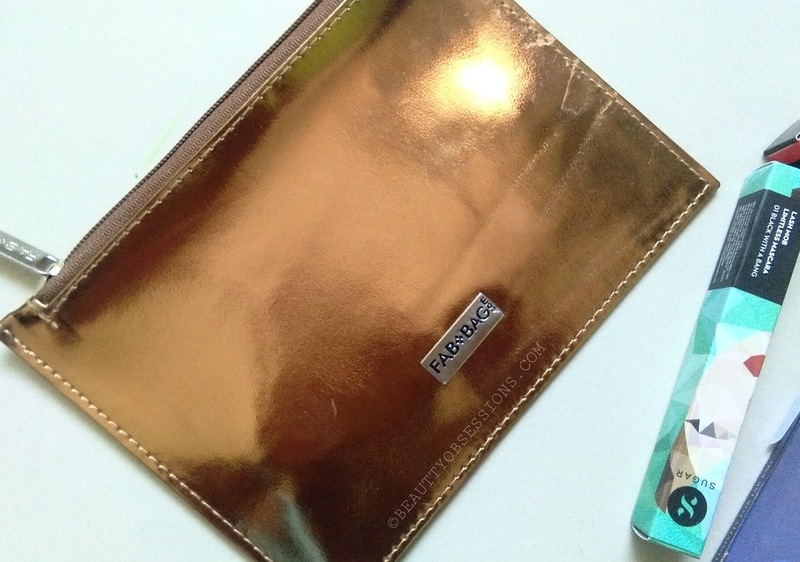 Finally I received my March fab bag yesterday after waiting so many days. 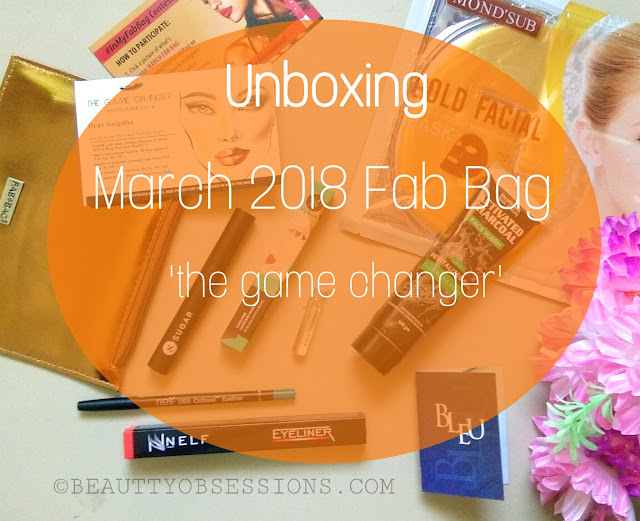 This month's theme is 'the game changer' .I was super excited for this month's bag because of two things. First is the beautiful mettalic bag and second is the sugar product inside. 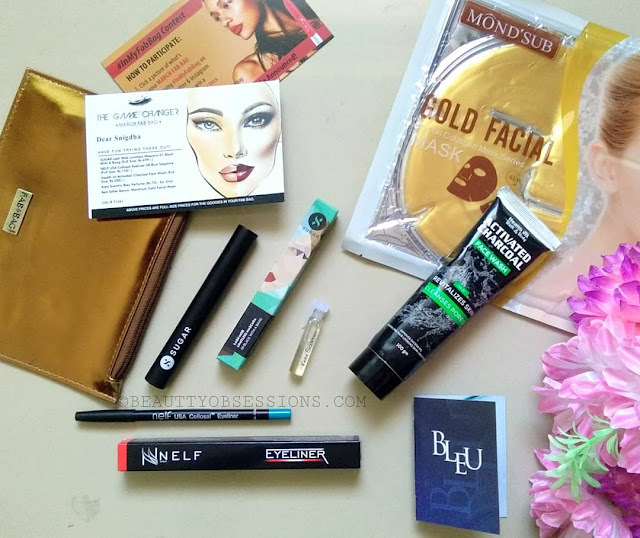 I have pre-booked the March bag, hence was expecting a sugar lip product inside.. Let's see what all products I have received ..
Price - Rs 599/- for one month subscription. 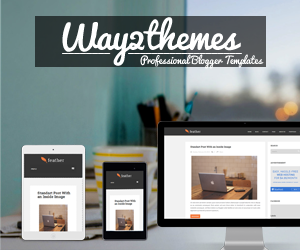 For more info ,visit the website HERE . I have received the beautiful classy golden mettalic bag. There are 5-6 more colour options as well, but you don't have to choose any. The bag colour was totally surprise . 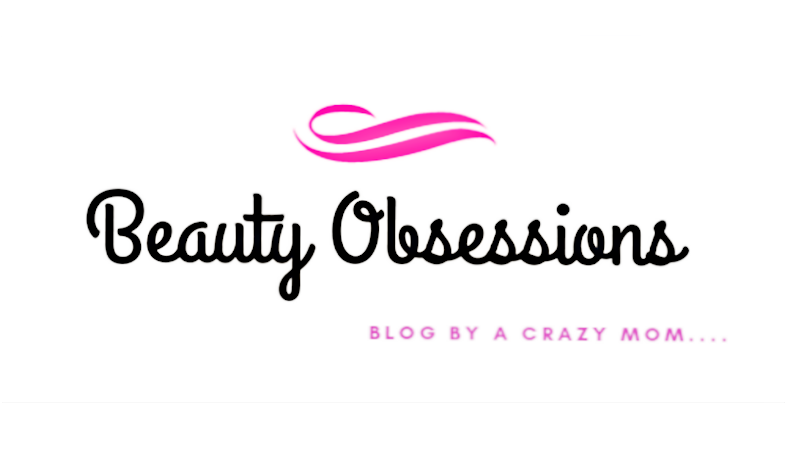 There are three full size products, one sample size product and one bonus product from their best seller range. Among the products there will be a Sugar product in each bag. If you are subscribing for 3, 6 or 12 months then you have a option to choose a sugar product of your choice. Though I only booked for one month, hence I didn't get that option to choose. Before moving to know the products inside, have a look at the bag.. The first product which caught my attention is the Sugar Lash Mob Limitless Mascara in shade 01 Black with a bang. 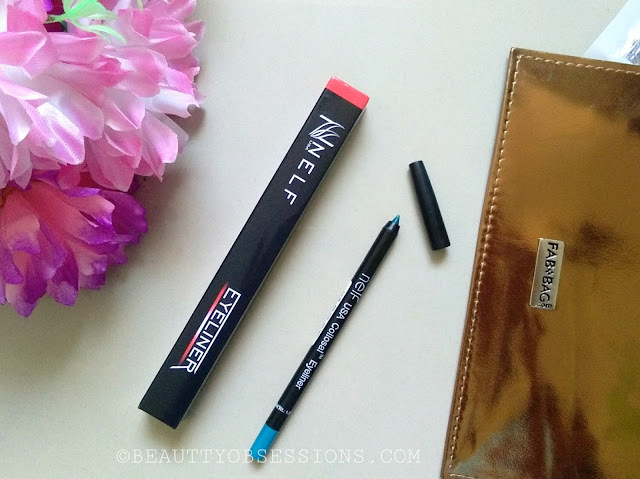 This is a fullsize product and priced Rs699/- . As I have said earlier that I was expecting a sugar lip colour but I received a mascara. 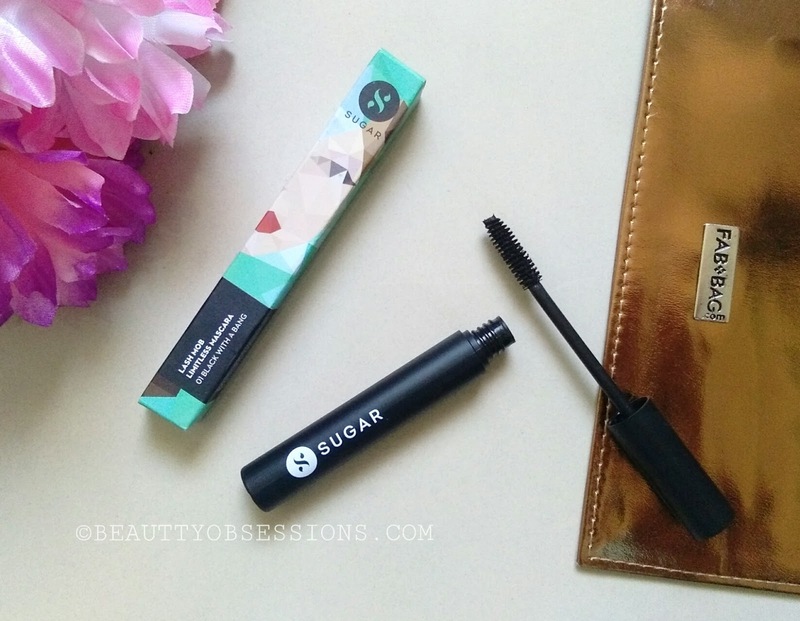 I haven't tried sugar mascara yet but heard good reviews on it. I will share a detailed review on it in some other post..
Then the second product is a eyeliner from brand Nelf USA and I received in shade 08 Blue Sapphire. 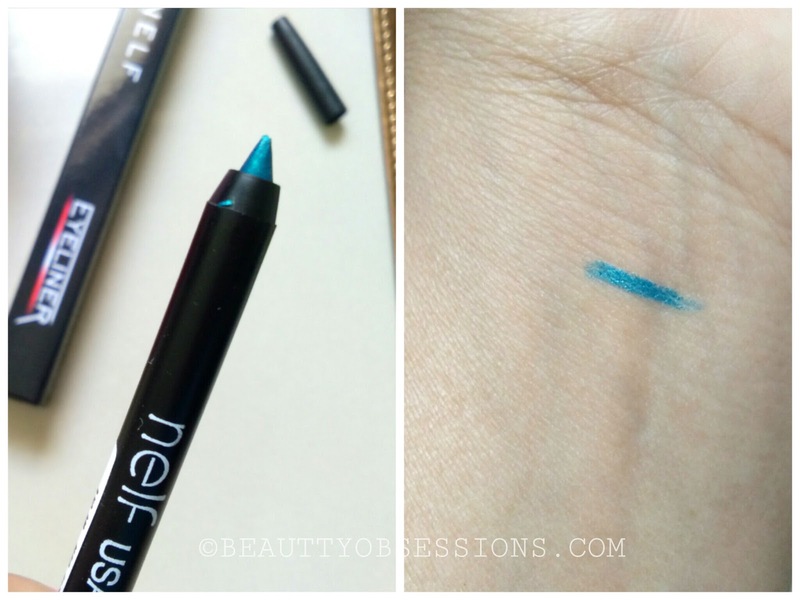 It is a beautiful turquoise blue shade and really pigmented in one swipe. Very creamy texture, I am super happy to try this out. It is a full size product again and priced Rs150/- . The third product is again a full size product and it is the Health vit Activated Charcoal face wash. I haven't tried this brand yet . Charcoal is really good for skin.. 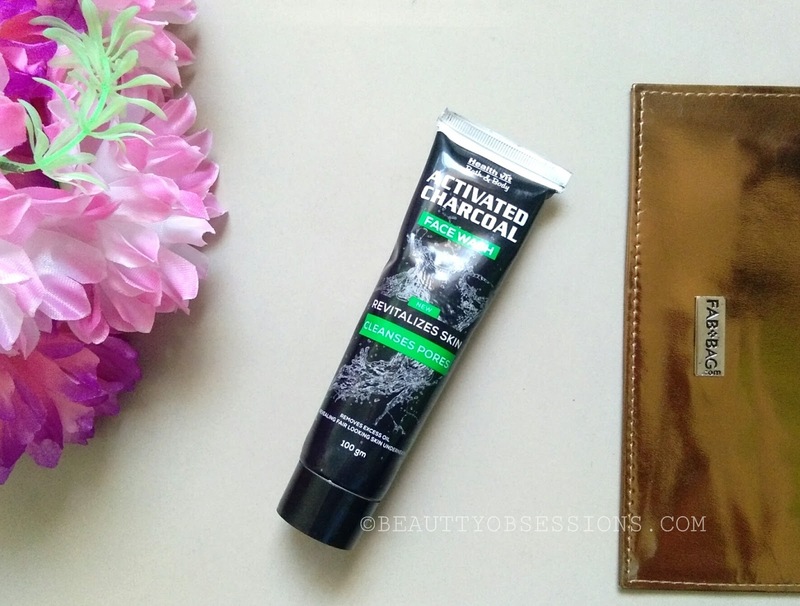 I have used charcoal mask earlier and loved it. This face wash costs Rs200/- . The next product is a perfume sample from brand Kara Scentric. The fragrance is so refreshing and strong too. I love it. 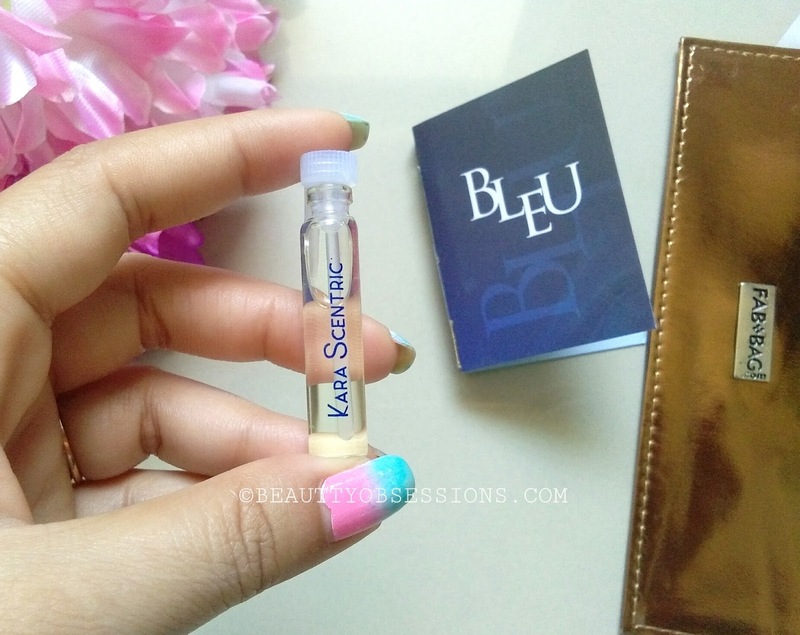 It is Rs74/- for 2ml. The last product is a bonus from their best selling range. 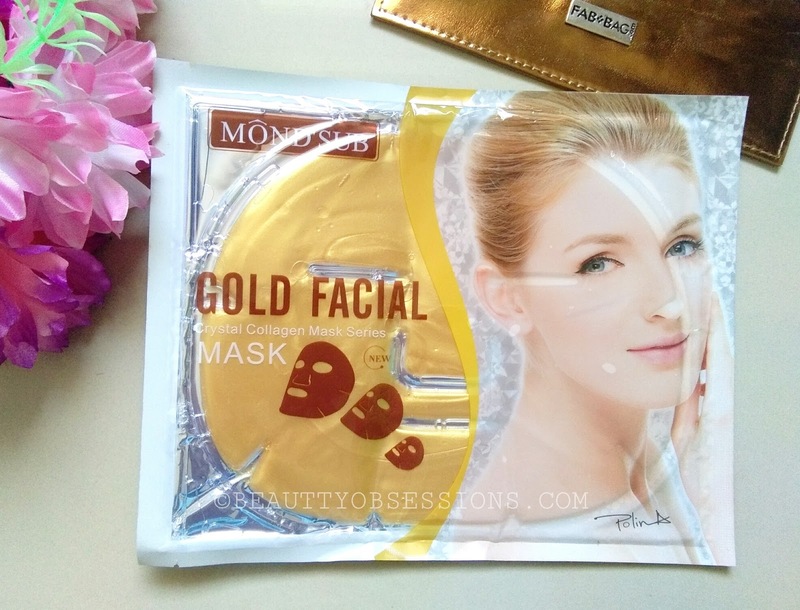 It is the Mond'sub gold facial mask. I love applying sheet masks and really wanted to try out this one. Will share my opinion on this in some other post.. So this month's bag is totally worth every penny. Here you are getting around 1300/- products in 599/- only and there are full size products.. I am happy with the March fab bag. Have you ordered your March fab bag ? What you received in your bag ? 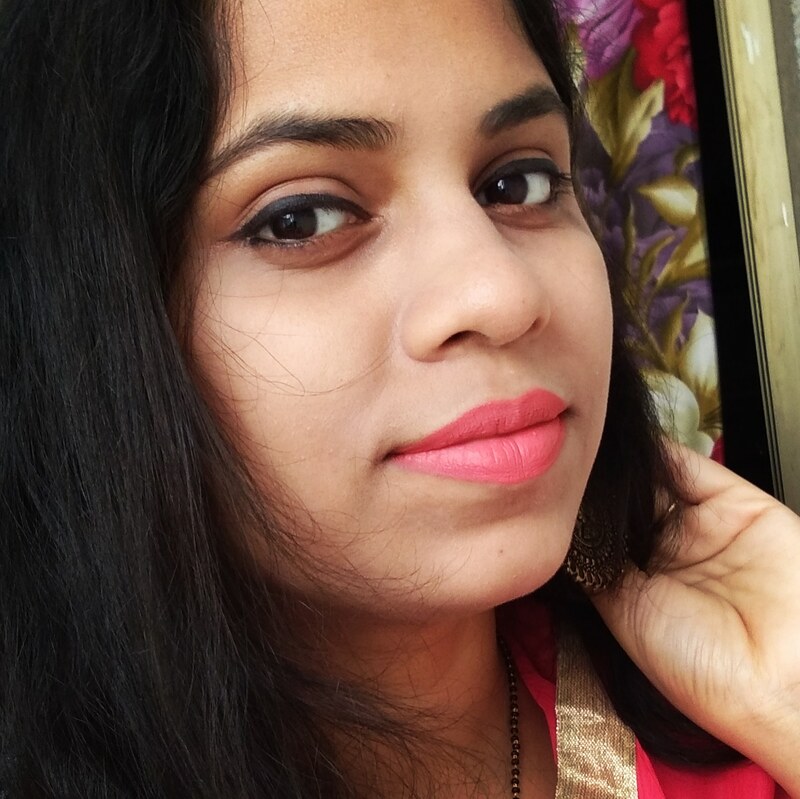 Do share your thought in comments below..